ONLY £1 for 14 days Premium Access! ProfitSquad offer more than most matched betting services. Members have access to additional money-making methods, including a range of casino offers with advanced guides put together by their experienced team. 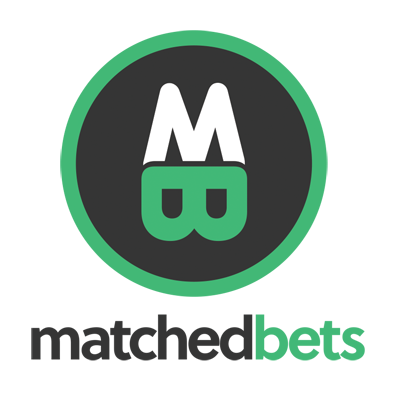 MatchedBets.com have some of the best training, matched betting tools and support available anywhere. A 14-day all-access trial membership costs just £1 which is a great deal! A favourite of many. OddsMonkey provide some of the leading matched betting tools and host an excellent community of matched bettors. One of the biggest and well-known services. Profit Accumulator have been helping members generate an income from matched betting since 2014. Choosing the right matched betting site is an important choice as they differ in the tools they provide, their support and the general quality of their service. We have personally used all of the matched betting sites we list here and have reviewed them honestly and fairly based on our experiences. Choose from one of the sites above and try them out today. These are just a few of the factors we have considered but you may want to make your mind up for yourself. We recommend trying them out using the free trials, if the site offers them, to get a feel for how they work. Site of the month - ProfitSquad.co.uk is our number 1 rated site. They provide industry-leading tools and first class customer support to members.